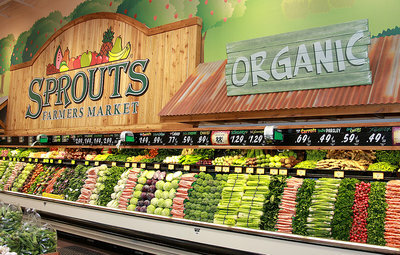 I find the prices at Sprouts are lower than any other grocery store’s prices, AND they have a very large organic section. My other favorite part of Sprouts is the health and beauty section. They often run by one get one free sales and I try and stock up on items then. You can see all the weekly sales on their website. You can also follow them on Facebook and Twitter. 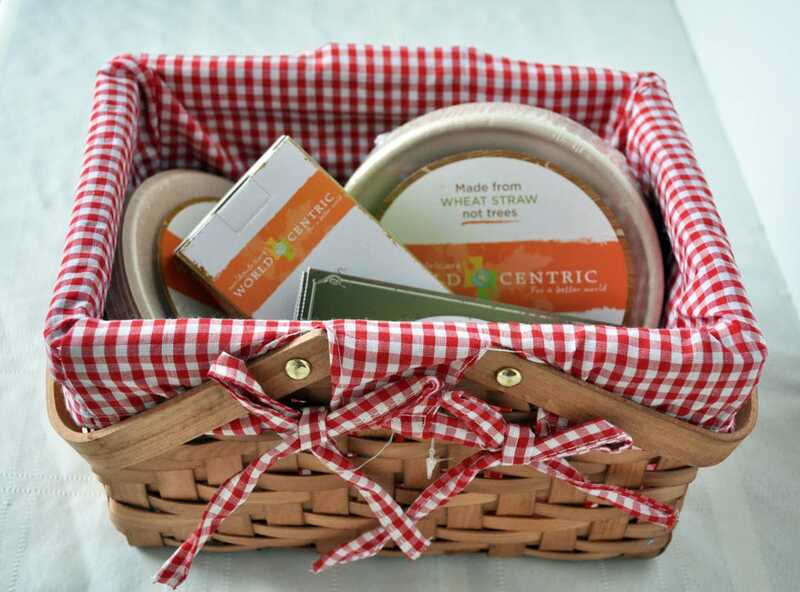 In addition to organic food and healthy and beauty products, you can get eco-friendly plates and napkins that would be perfect for National Picnic Day. I love that these products are not made from trees. They are made from wheat straw. How cool is that? In honor of National Picnic Day, Sprouts is also going to give one lucky winner a $25 gift card, so you can plan your own picnic full of healthy and environmentally friendly choices! US residents only. Winner will be notified via email. The perfect salad for your summer cook outs! 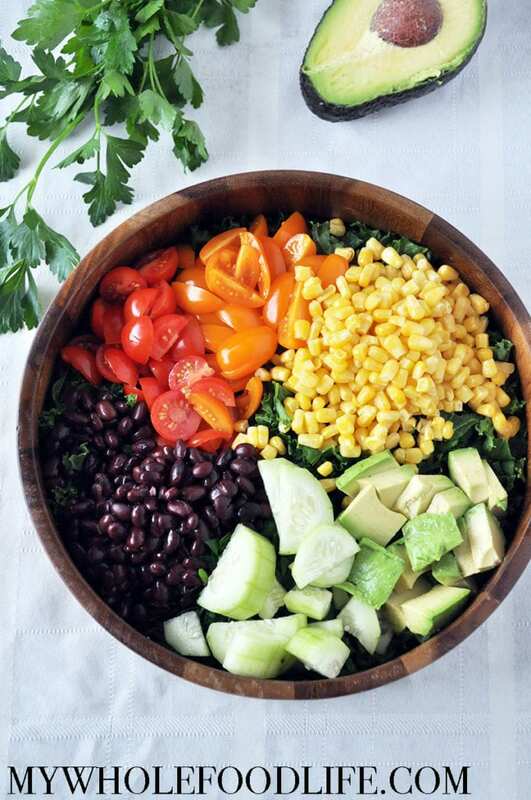 Mix all the salad ingredients in one large bowl. In a small bowl, mix the dressing ingredients. This should last about 3 days in the fridge. Enjoy! Wow I wish we had a store like that over here!